Summer is finally here! Yesterday was the longest day of the year, and it was hot, hot, hot! I cannot tell you how much I love this. It feels just like the South of France. I don’t even mind the sweatiness of it all. I really don’t! 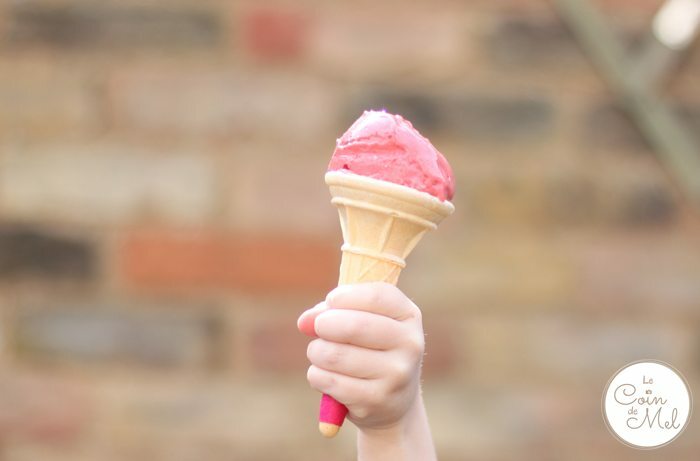 For all the grumpy “It’s too hot!” or “I’d rather it rained!” people out there, I have a few homemade ice cream recipes to cheer you up. One thing I’ve not been keen on in this heat has been standing by the stove or by the oven. Salads, ice cream and cold food is what I’m after at the moment. The recipes I am sharing today are refreshing, easy peasy, cheap and healthy: what more could you wish for in this weather? So. 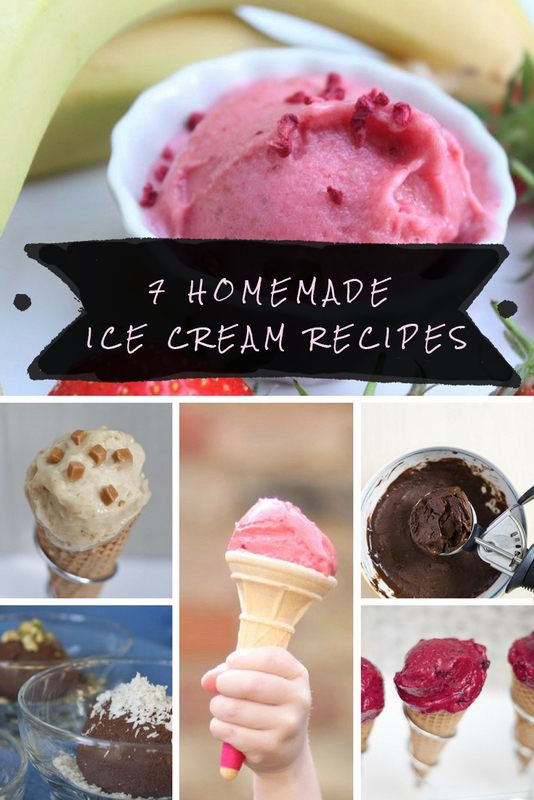 let me introduce my 7 Easy Homemade Ice Cream Recipes! Why seven? Simply because I wanted you to have one different type of no-churn ice cream for every day of the week. Healthy and easy do not necessarily mean boring! Check these colours and the variety of flavours. Nice, right? 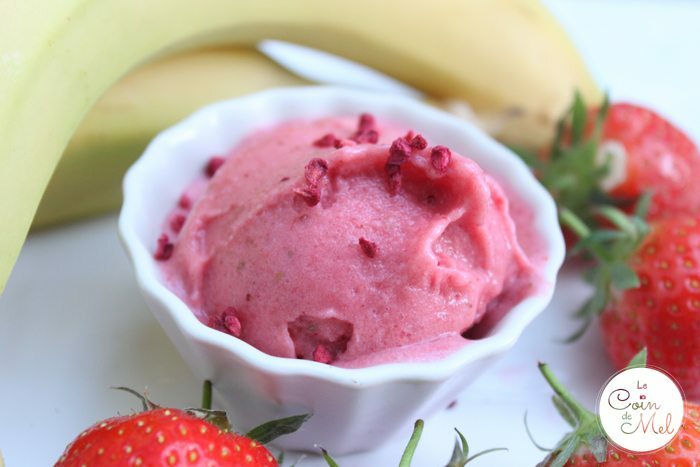 If you love ice cream as much as we do and have a good blender, you will love these. They are all pretty much ‘chuck it all in the Vitamix bowl’ kind of ice cream recipes. Aren’t these the best recipes? 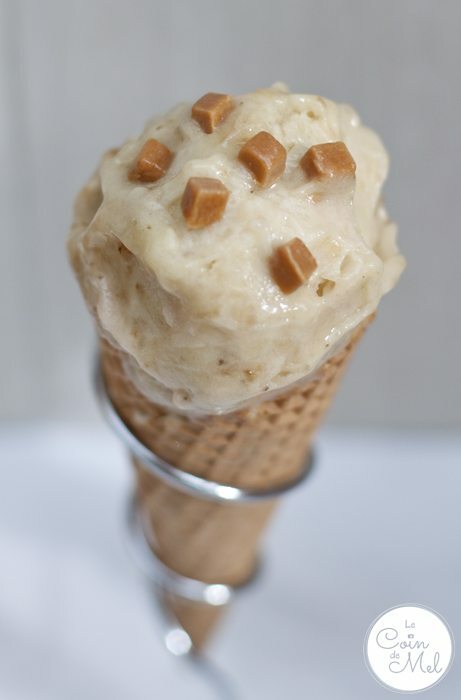 This one is the simplest yet most surprising ice creams of all. I personally find it tastes like vanilla ice cream rather than the one (super healthy) ingredient it is made with. This is one of my all-time favourites. It contains a vegetable with particularly distinctive flavours and there’s also a kick to it. Whoever loves a hint of spice in their sweet treats will be in heaven with this one! 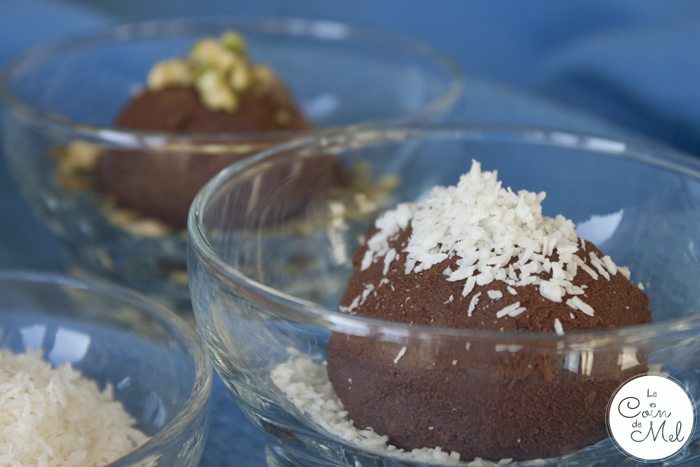 This one is my children’s absolute favourite; the one they ask for again and again in Summer, the one they can get ingredients out of the freezer for with their eyes closed. Quick, easy convenient and full of flavours. What else could I say? 3 ingredients. I know! This recipe only contains three ingredients and will be ready to eat in just a few minutes. Ice cream, smoothies and soup are my salvation! Seriously, you can hide pretty much anything in either of these. This little recipe is lovely and we call it apricot ice cream, although it contains 6 fruits and vegetables! This is one of the recipes I make the most. 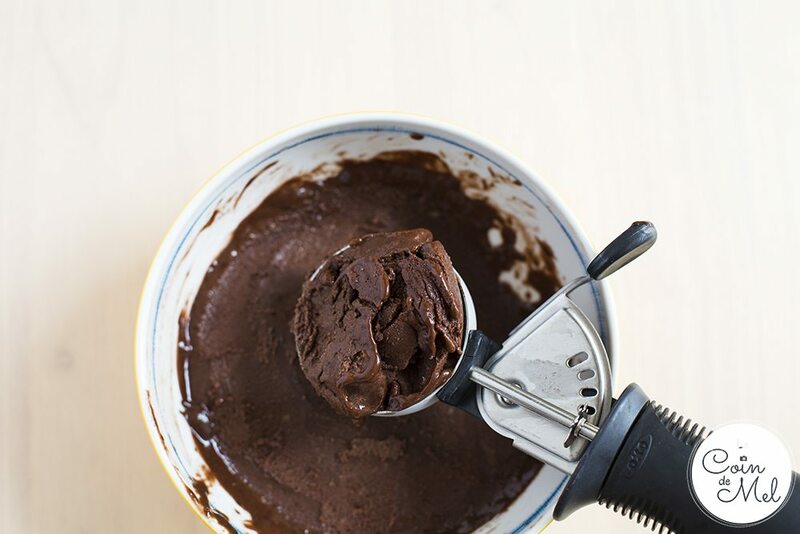 It is allergy-friendly, vegan, free from refined sugar, full of goodness and yet it is rich, creamy and chocolatey. Go on, try it. You know you want to! I tend to make and dice the brownie ice cream once it is frozen, then keep the small cubes in an airtight container in the freezer, so that whenever I make the vegan chocolate ice cream above, we can top it with fudge-like pieces. Yummy! 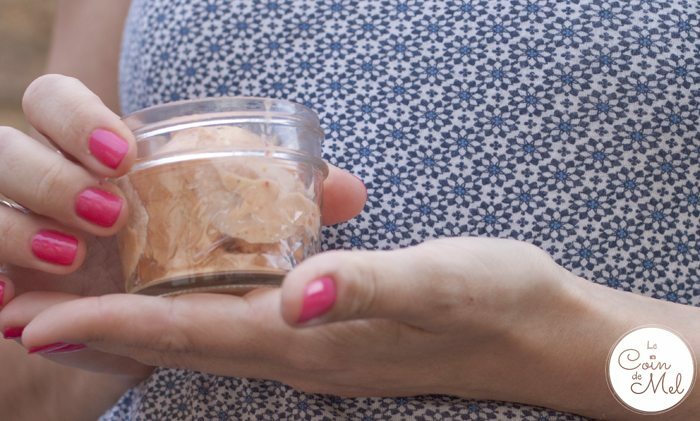 Have you ever tried making your own ice cream? What flavour did you go for? Making ice cream? Love love love homemade ice cream: tons of vitamins and goodness for my little monkeys, and a treat I don’t feel bad giving them. You know what? If I had to choose between one of these and say it was my favourite, I’m not sure which one I’d pick… Probably a different one every time! Yum, yum, yum! It just goes to show ice cream can be so much more than sugar and cream!! I know! No sugar to be seen here! So much goodness here ???? I’ll take all of the Mel. 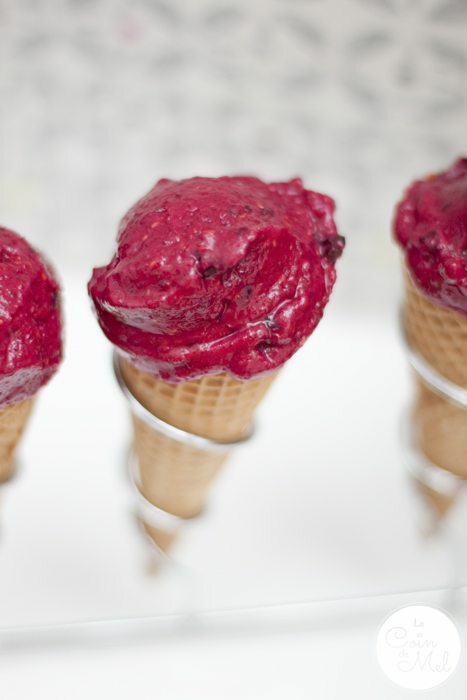 They all look delicious and in this weather are just what we need! It looks like we’re going to have some rain soon. Noooooooo!